The OCES Protective Services Program (PS) staff works with older adults or their designees to prevent, eliminate or remedy situations involving emotional, physical or sexual abuse, neglect by a caregiver, financial exploitation and/or self–neglect. Older adults who are at risk of harm from others, as well as those whose own behaviors jeopardize their safety, can receive assistance to keep them safe in their own homes. OCES’ staff can advocate for older adults in these situations and provide services and resources to resolve these difficult matters. 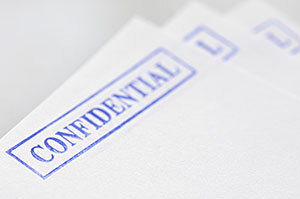 All calls and reports are confidential. Click here for a Protective Services Program Fact Sheet from the Executive Office of Elder Affairs. 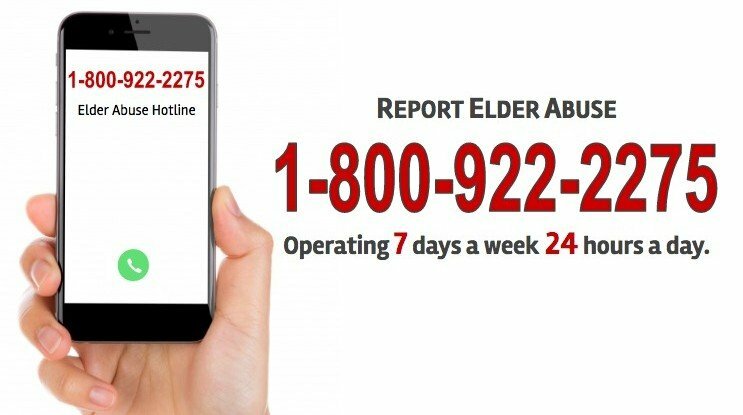 Anyone can report elder abuse. If you are concerned about an older adult (age 60 or older), and have reason to believe he/she is a victim of elder abuse, neglect, self-neglect or financial exploitation call the Massachusetts-based Elder Abuse Hotline (centralized intake) at 1-800-922-2275. Once the report is taken by Centralized Intake, they will forward those reports to the applicable local Protective Services Agency (OCES) for screening, investigations and service planning for elders in our community.